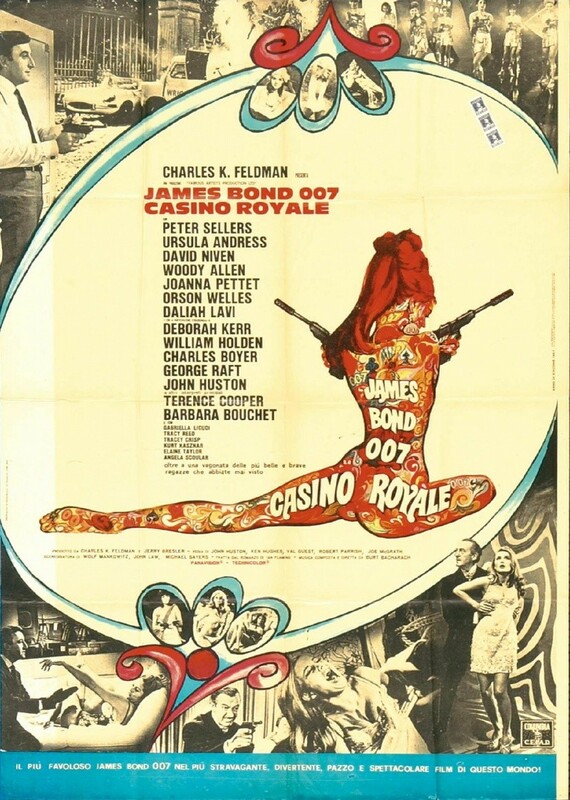 The Look of Love (Burt Bacharach & Hal David) was composed for the 1967 film Casino Royale. 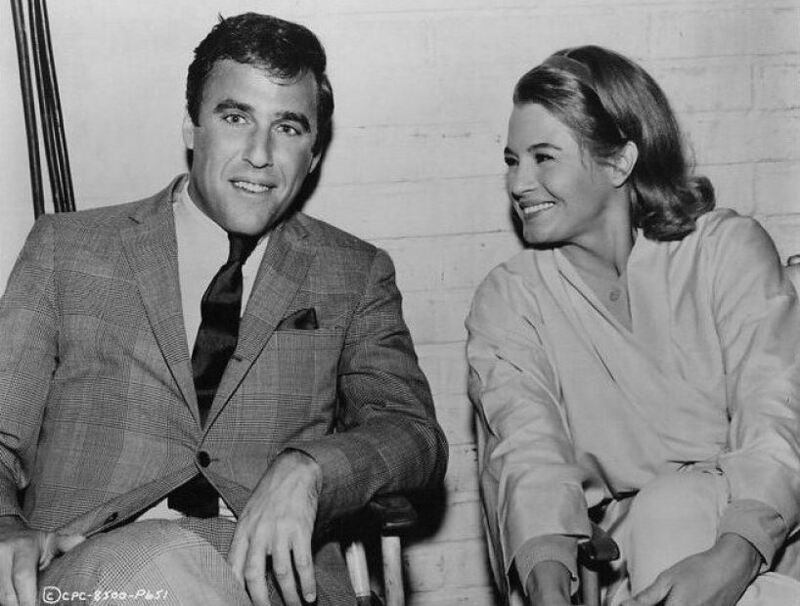 According to uncited Wikipedia statements, the song was originally intended as an instrumental, and Bacharach has said that the melody was inspired by watching Ursula Andress in an early cut of the film. 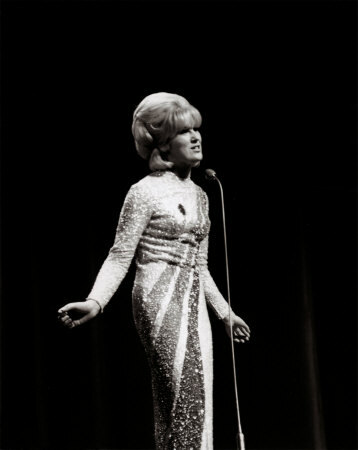 Dusty Springfield, whose original recording was used on the soundtrack, recorded a second version which peaked at #22 on the US Hot 100 (pop) chart. 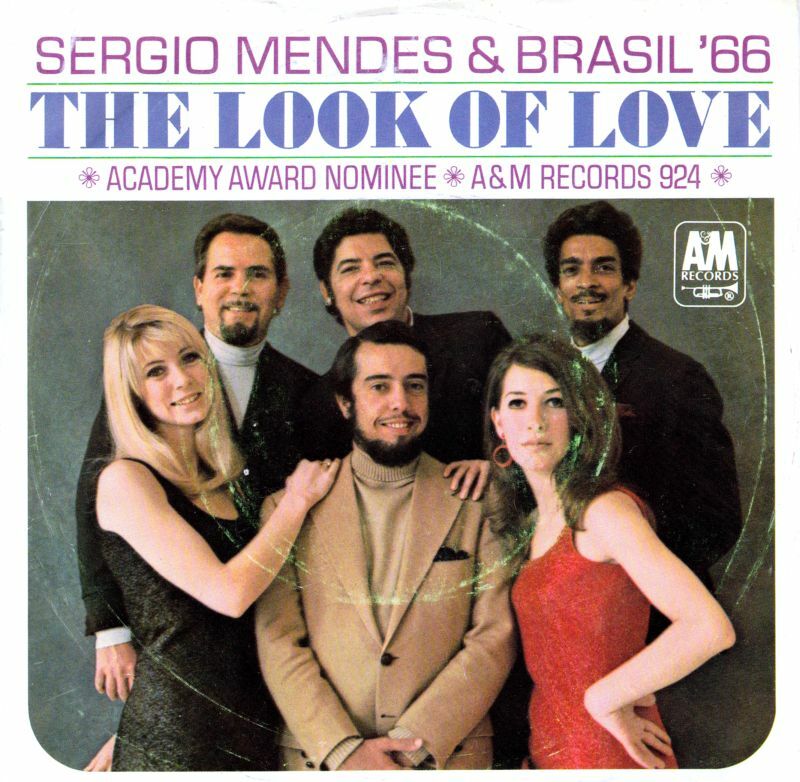 A cover by Sérgio Mendes & Brasil ’66 from their 1968 album Look Around reached #4 Hot 100 after their live performance at the Academy Awards show, telecast in March 1968. 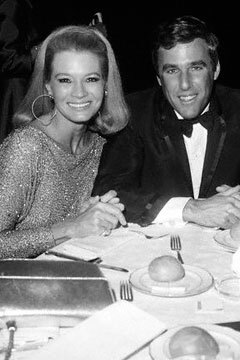 The Brass Ring was a group of American studio musicians led by saxophonist and arranger Phil Bodner. 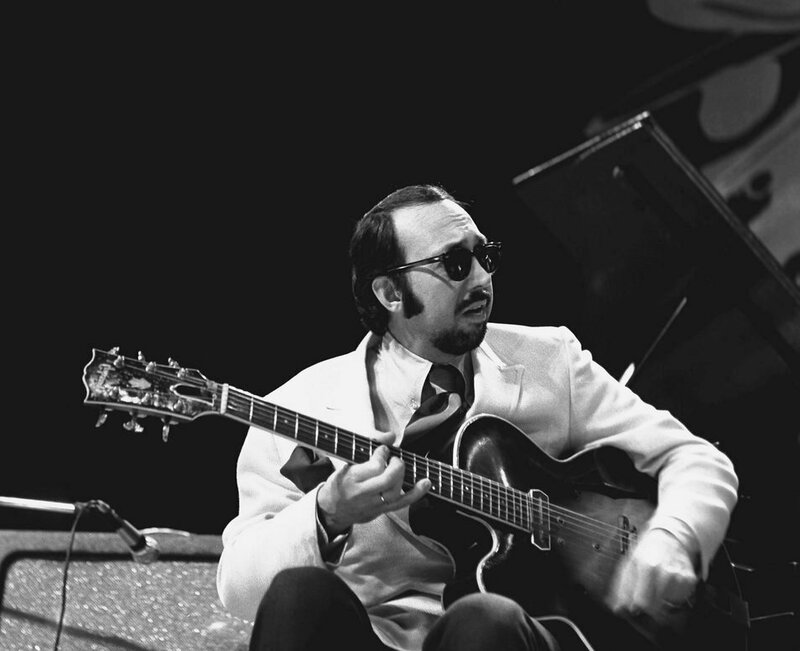 They were based in New York City and were stylistically similar to Herb Alpert and other “Now Sound” instrumental pop groups from the 1960s, although the twin-sax sound more closely resembles Billy Vaughn, whose biggest hits were in the 50s. 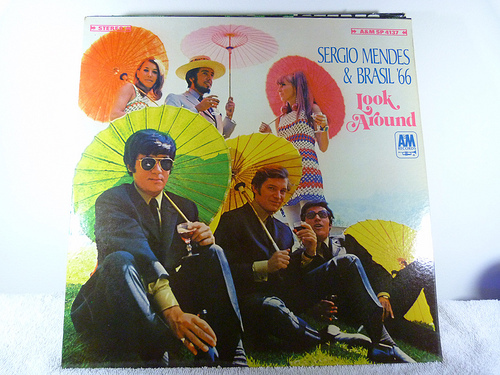 Sérgio Mendes and Brasil ’66 — In the US, the recording first appeared on the group’s album Look Around, issued in March 1968. 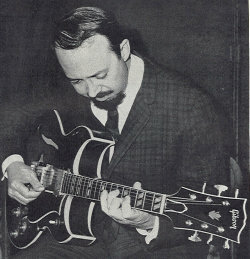 For reasons which escape me, the video creator chose to feature pictures of the earlier Brasil ’66 LP, Equinox. 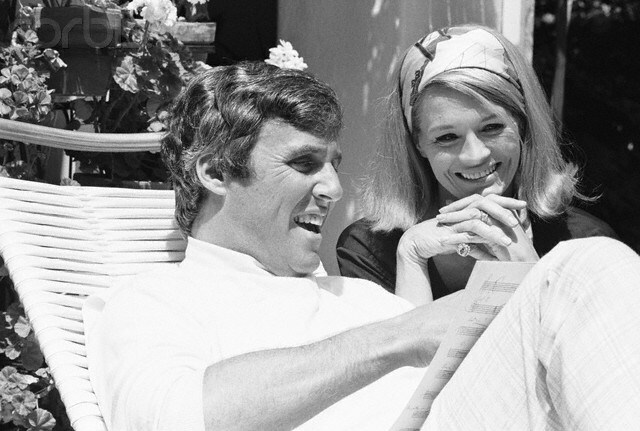 In April 1968, it was released as the US single A&M 924, and soared all the way to #4 on the Billboard Hot 100. The Dudley Moore Trio — issued under the title “Look of Love” — B-side of the single “Song For Suzie” (Dudley Moore), Atlantic (Australia) 45-4000. According to 45cat.com, it was released in 1971, though discogs.com dates a New Zealand release 1970. Chris Botti — featuring Paula Cole and Burt Bacharach — filmed in Los Angeles in December 2005 for the PBS Special “Chris Botti Live With Orchestra and Special Guests.” Released on the Blue-Ray DVD, Chris Botti: Live with Orchestra and Special Guests (2007).